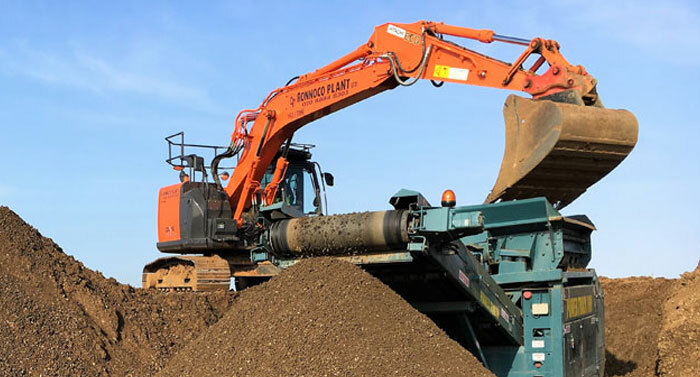 The original foundation of the business, we are widely recognised as an established and trusted contractor to provide a quality groundworks package from inception to completion. Groundworks are the essential building block of any project and rely on the proficiency and skills of the team involved. 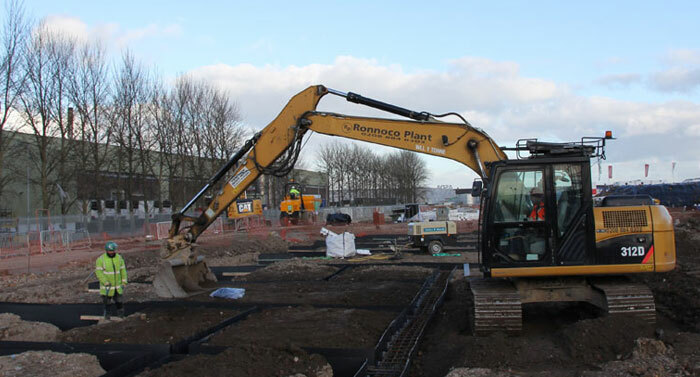 We have experience in a wide range of groundworks, from residential units to large commercial civil engineering projects. 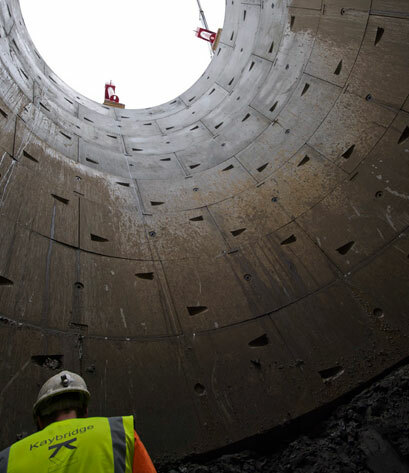 Kaybridge has specialised in building and civil engineering projects since its formation in 1972. We have earned a sound reputation by providing a professional, reliable, and safety conscious service.